About the Client: The City of Santa Cruz is situated on the northern part of Monterey Bay about 74 miles south of San Francisco. The City’s population of over 56,000 grows significantly during the summer months due to tourism. 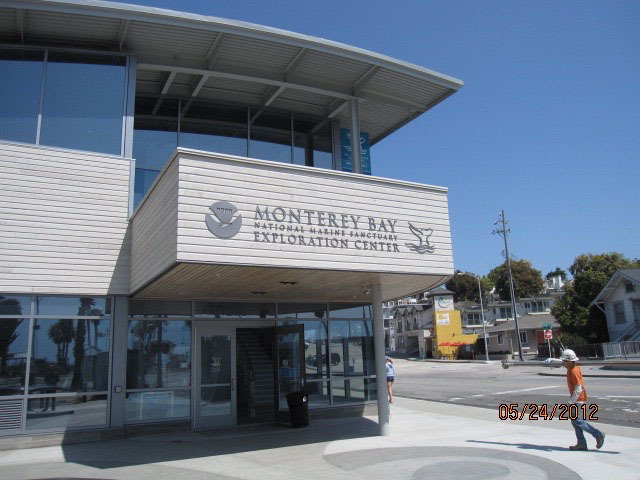 Project Description: The Monterey Bay National Marine Sanctuary (MBNMS) Visitor Center is developed under a cooperative agreement between the City of Santa Cruz and the National Oceanic and Atmospheric Administration (NOAA). This 10,600 square foot, two-story building at the Santa Cruz waterfront will contain interactive exhibits, classroom and office space, and a gift shop supporting the educational mission of the Sanctuary program. Special Features and Challenges: The building includes significant sustainable features, including natural ventilation, rainwater collection, significant natural lighting, and others, with a goal of achieving LEED Silver certification. The MBNMS Visitor Center includes educational exhibits highlighting the resources of the Monterey Bay Sanctuary, including water vessels and an interactive fly-through theater. Nova Partners’ Role: Nova Partners was engaged as the City’s project manager at the start of schematic design and has overall responsibility for management of the budget and schedule, as well as coordinating the individual design efforts for the building, site, and interpretive exhibits. Nova is also managing the review process by the Union Pacific Railroad and the California Public Utilities Commission, as an active railroad passes through the site.